October is COMING, it’s time for Halloween season! 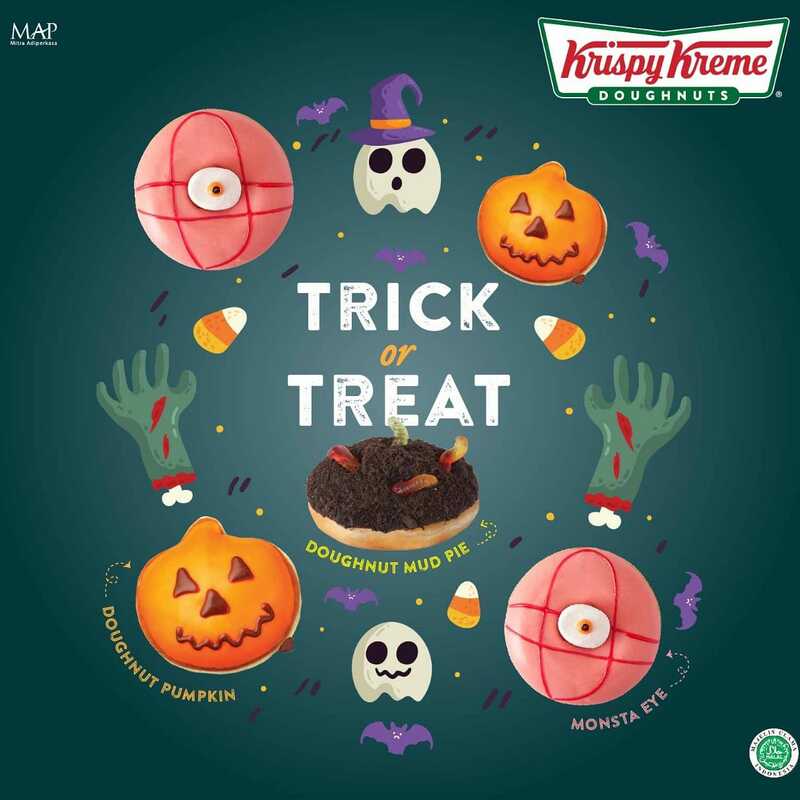 Krispy Kreme Doughnut Halloween special edition is NOW AVAILABLE at Krispy Kreme Central Park, LG! *All social media content is under maintenance and/or copyright by Central Park Mall.